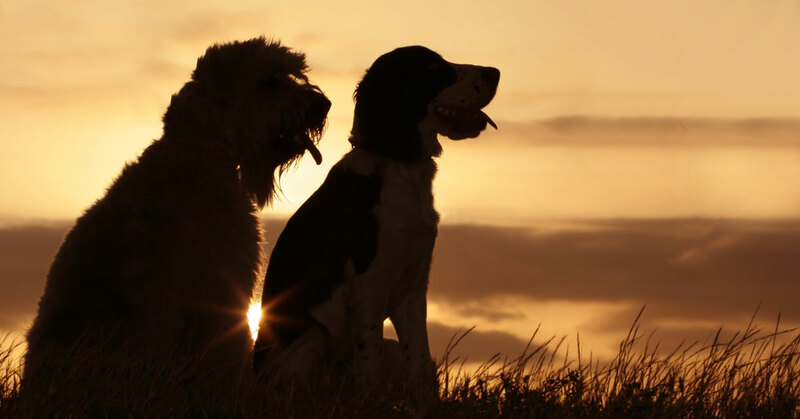 All of our dog training courses are personalized to fit your lifestyle and your dog's needs. We know dogs are creatures of routine and they learn better in their own environment. 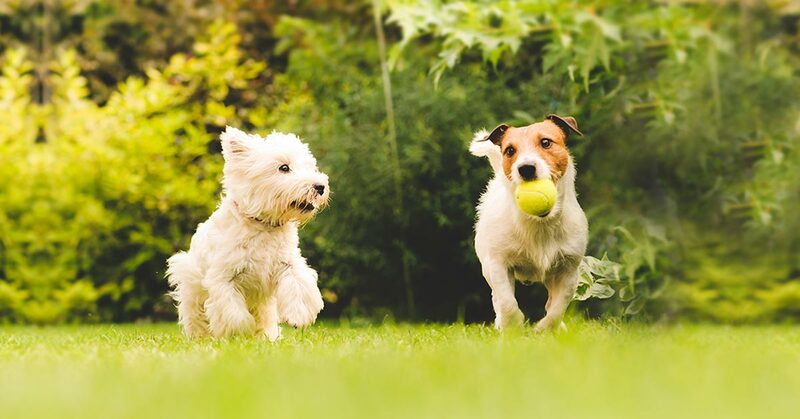 Whether your dog training goals revolve around your home routine or the routine at your favorite park, we come to you. For more details visit our training style page. Not sure which dog training session is right for you? Contact us with your questions, or get started by booking your free meet & greet today. Be sure to ask about our interest free payment plan! Get started with a personalized dog training plan when you enroll in our basic obedience course. This course includes eight (8) one-hour sessions. 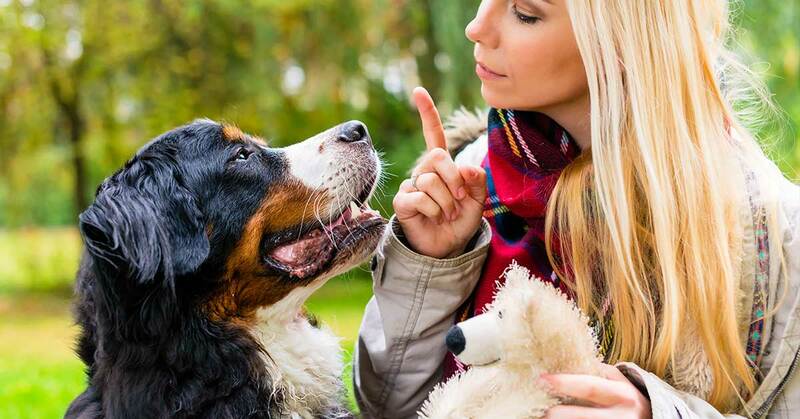 Learn the basics of canine body language & psychology, house and crate training, bite prevention, loose leash walks, and more. If you're looking for solutions to common canine problems, or just trying to get started with basic commands, this is the course for you. Commands: "Sit", "Focus", "Stay", "Lay", "Come"
Intermediate obedience is the next step after your dog has completed basic training. In eight (8) one-hour sessions, we will review your dog's beginner skills, work with public interactions, and teach three (3) new commands of your choice as well as one (1) interactive game for your dog. You will learn more advanced details about canine body language & psychology, as well as the basics of pet CPR and first aid. Has your dog mastered the basics of being a good boy? If so, then you might be ready for our advanced obedience course. 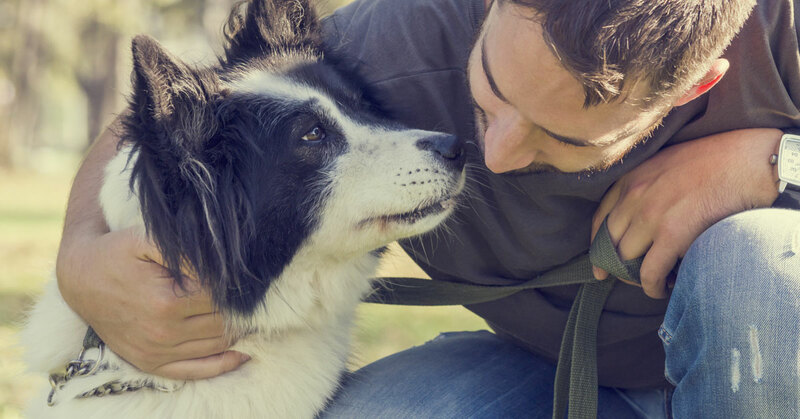 With eight (8) one-hour sessions, we will review your dog's beginner and intermediate skills and continue teaching advanced canine body language & psychology. You and your dog will learn about off leash leadership, and you may pick three (3) new commands of your choice. 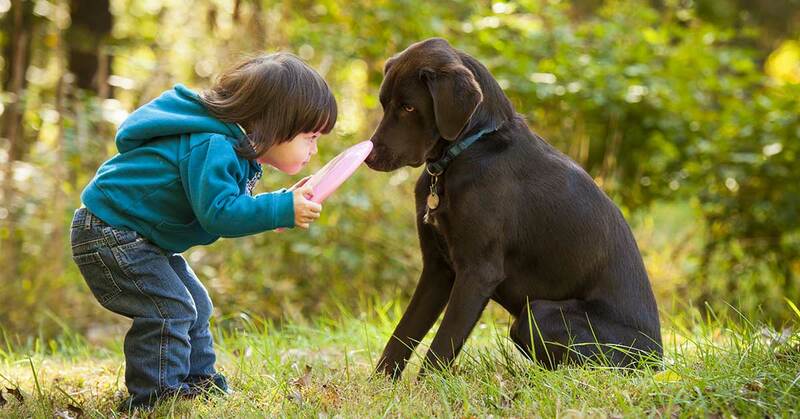 Are you looking to solve some specific dog behavioral problems? 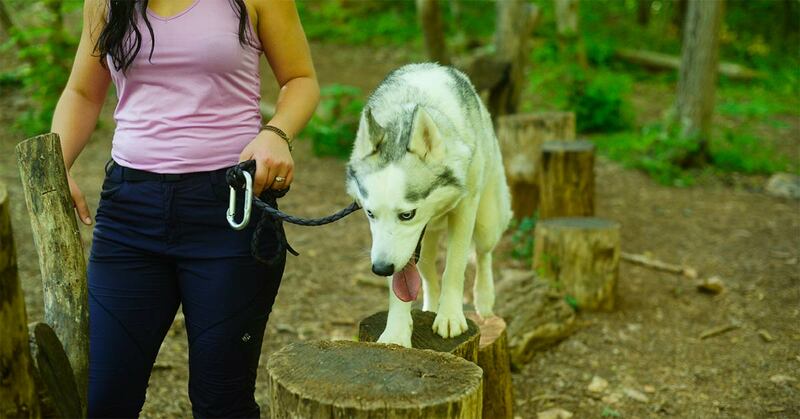 Is your dog behaving well, but needs some more focused experience with particular activities? Take a look at My Curious Canine's mini dog training courses below. 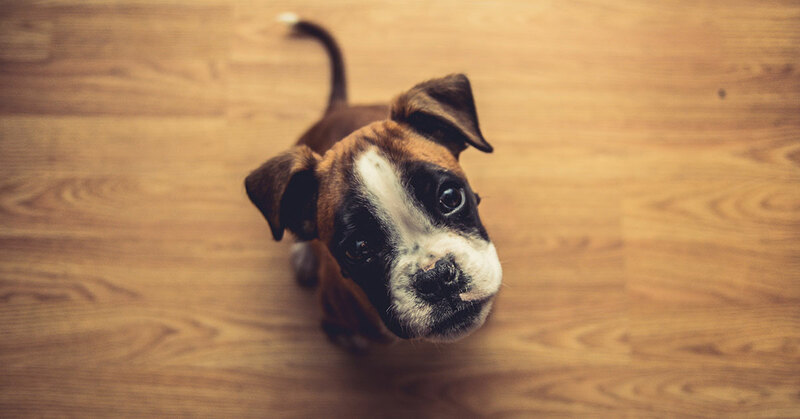 We can help with typical house training and crate training, teaching your dog to stop barking, or just mastering the techniques of a loose leash walk. We also offer classes on preventative techniques like preparing for a new baby in the home. This summer we will be offering several group training classes at Ijams Nature Center. If you are looking for a fun take on training in a social setting, take a look at our classes below. You can click on the image to read more and sign up, or get started by reading all about the course list here. We think dog training isn't a luxury item. Everyone should be able to afford it! Our payment plans are very flexible. Payments are due on specific lessons, not set dates. Since we work with small habit changes within your routine, you have the freedom to schedule your lessons whenever your schedule and budget allow. We can add new habits to your routine anytime you are ready!